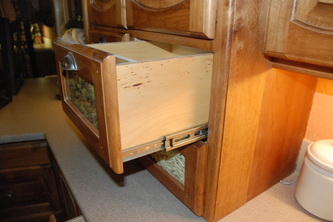 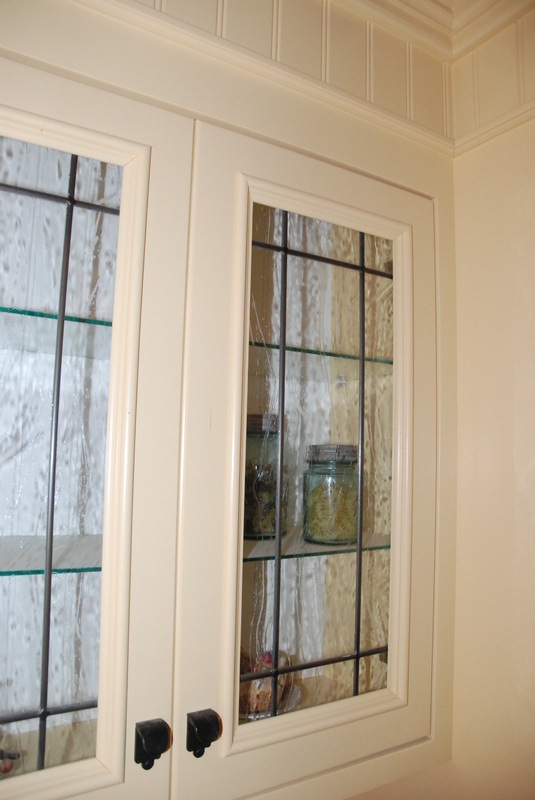 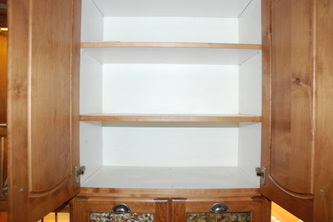 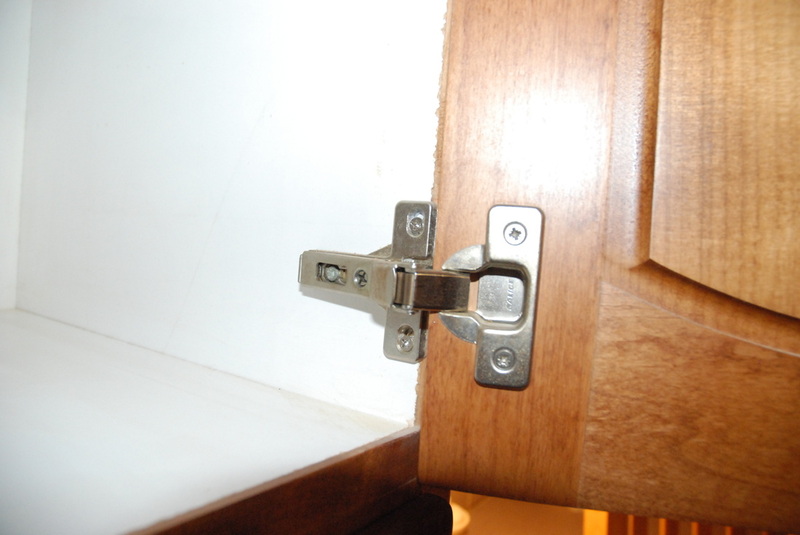 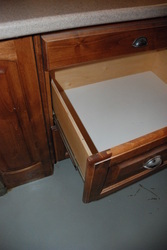 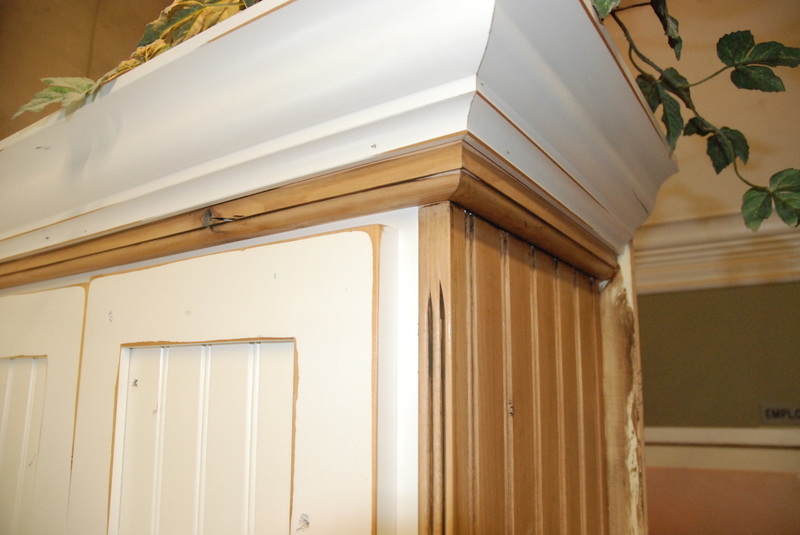 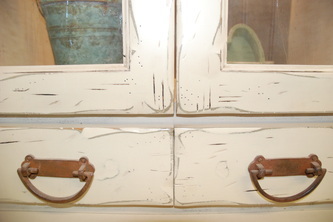 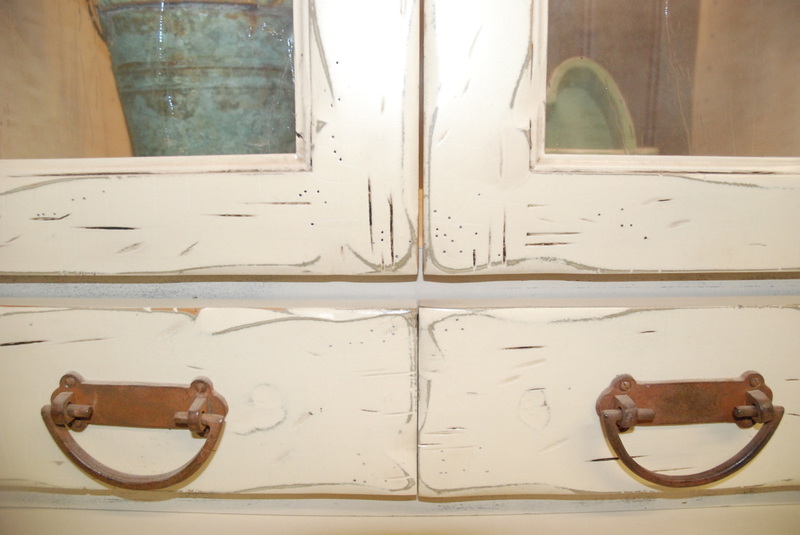 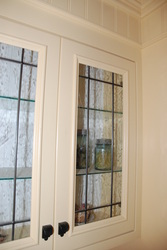 We build our custom cabinets with quality craftsmanship. 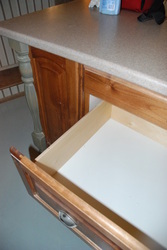 Anyone can make the outside look good but as our customers have discovered JRT Kitchen & Bath is all about quality. 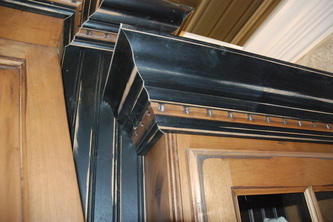 We just won’t settle for less than the best in any area, including the way our cabinetry is designed, built and finished. We take great pride in our level of craftsmanship! 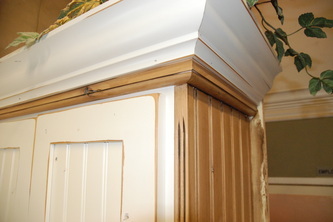 We’re committed to delivering the best selection at the most affordable price possible!